I’m not a History buff. In fact I dislike our History class especially those times when we’re asked to memorize the dates significant to the historical events. Don’t get me wrong, I wasn’t unruly back when I was just a student. I simply loathe memorizing the numbers. It’s not my forte. Now that I’m an adult though, the tables are turned. 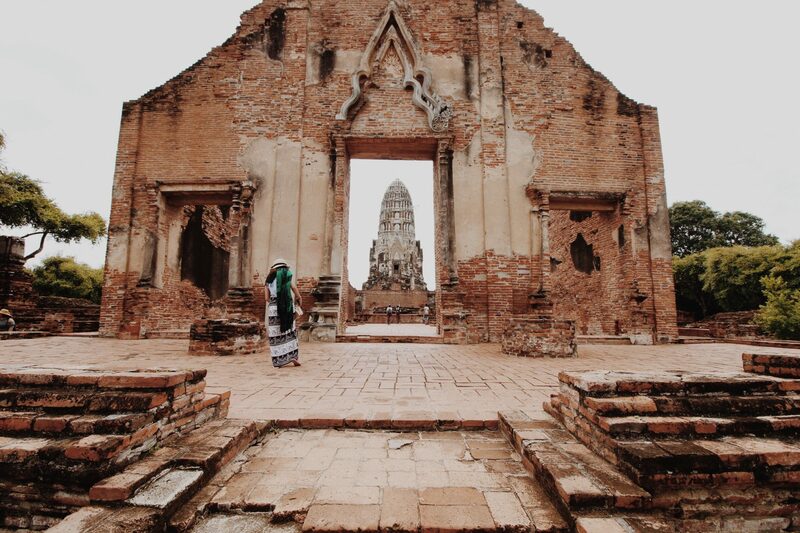 Let me walk you through the History of Ayutthaya’s Kingdom. 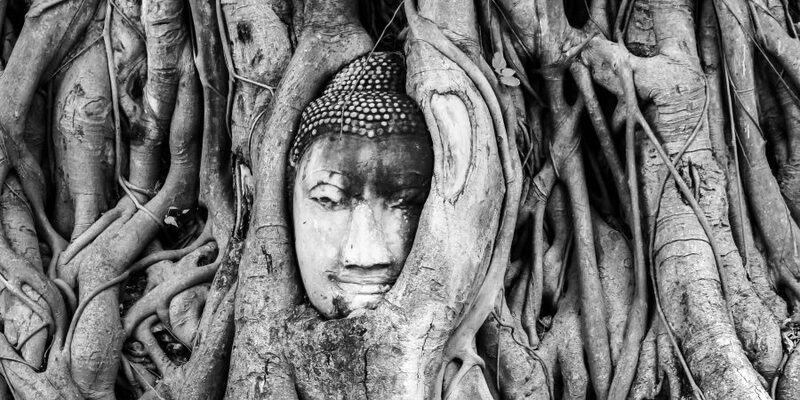 They call it the Kingdom of Ayutthaya. One of the thriving empires in history. It existed from 1351 until 1767. The place was once a grandeur of its wealth. It still is now minus the complete structure of the kingdom. Right now, all you can see is the ruins of the once strong and gigantic kingdom which for me is what makes it interesting and the reason why it’s one of the UNESCO World Heritage Sites. Roughly two hours drive from Bangkok. This place unveils the story of its past reign. At first I thought there’s only one temple yet to my surprise there were various ruins of the old Kingdom. These are the temples we visited. There are actually a couple of them which we’ve yet to explore due to time constraints. I’m not going to talk about the ones I haven’t taken in. 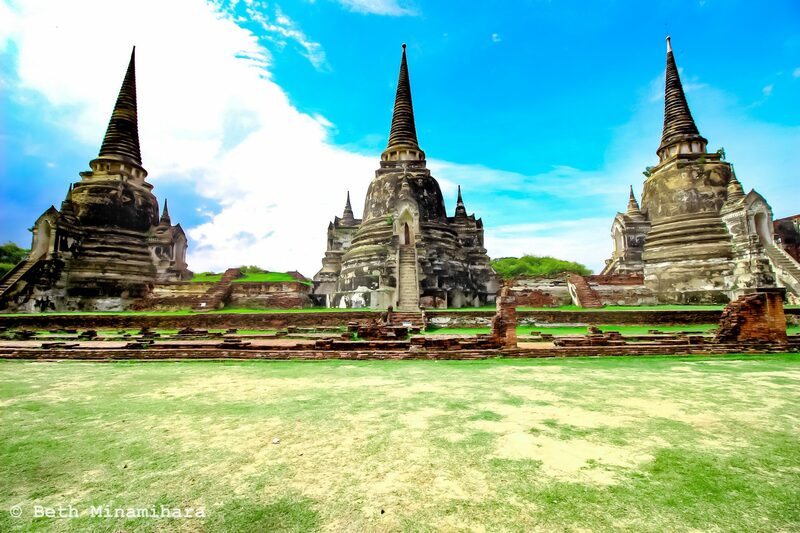 It was one of the most important temples in Ayutthaya. 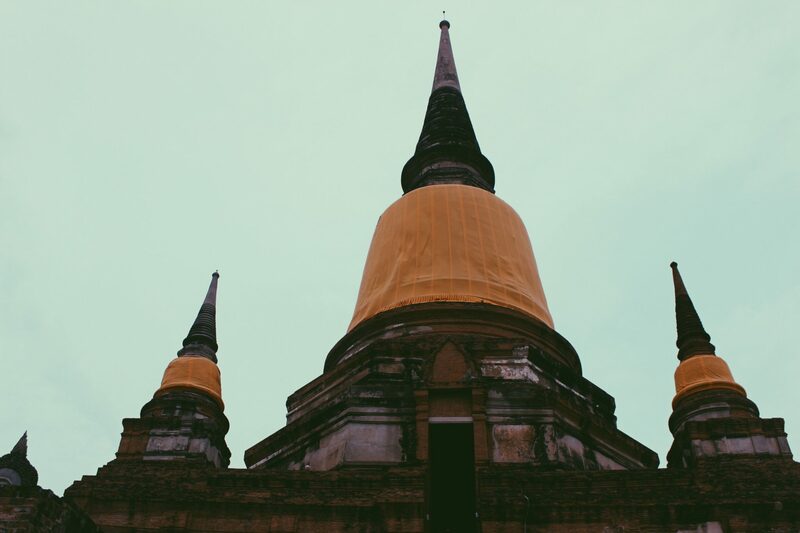 Facts mentioned that it was the seat of Supreme Patriarch of Buddhism. 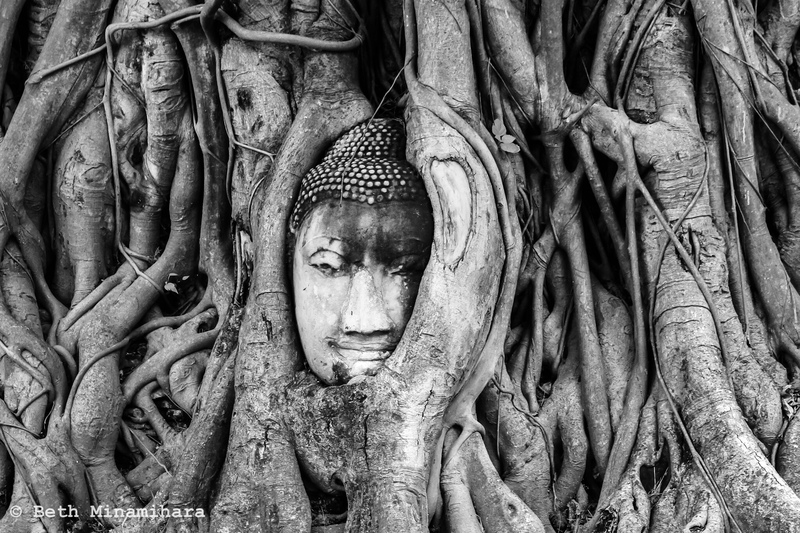 If you’ve had your research about Ayutthaya for sure you’re familiar with the stone Buddha’s face entwined in the roots of the tree. This is how it looks now. 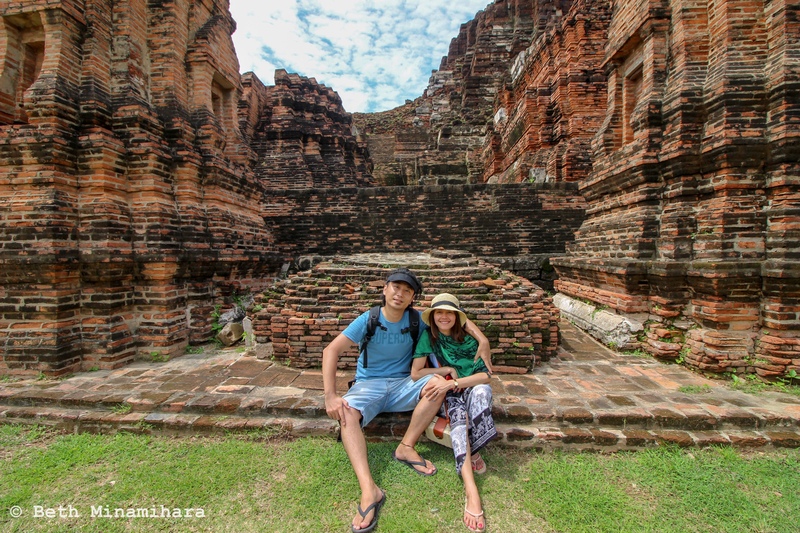 This temple is built in memorial to King Borrommarachathirat’s elder brothers. It’s a walking distance form Wat Mahathat. 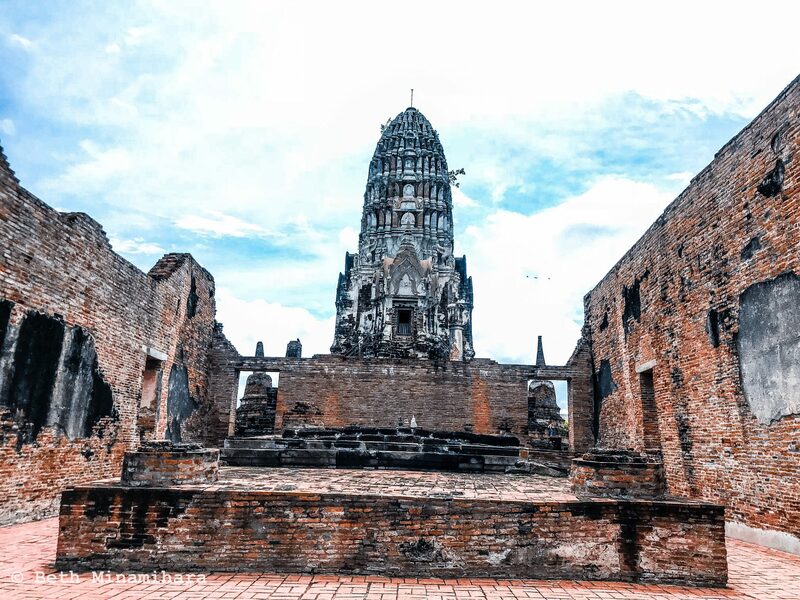 This is the most important temple in Ayutthaya. It was part of the Royal complex. Thus only Royals were residents here. This is still an active temple today. 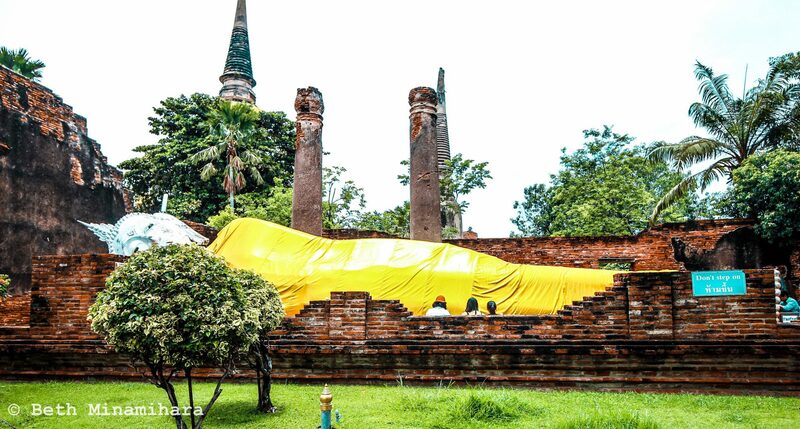 Near the gate is a reclining Buddha smaller than the one you can see in Wat Lokaya Sutha. This is a 42 meter Reclining Buddha. There was nothing in there left except this image. Please dress appropriately. No shorts, mini skirts or anything that exposes your shoulders and legs. Some temples don’t require admission fees. 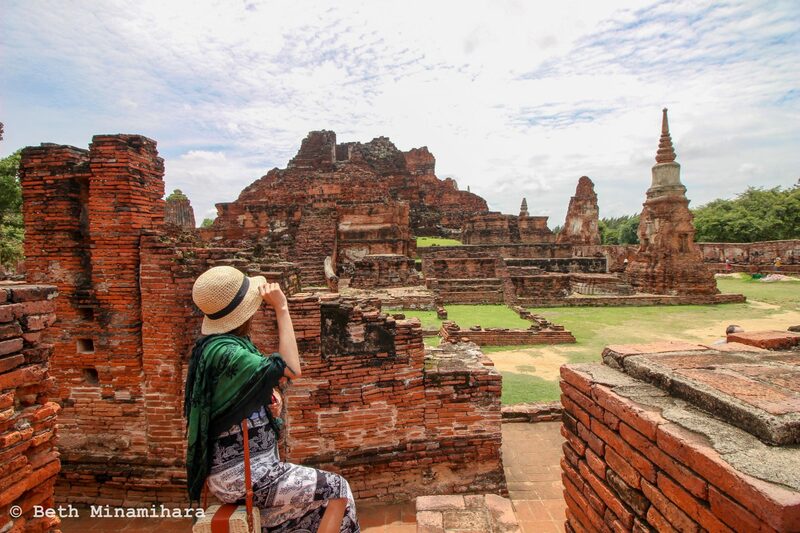 The ruins of Ayutthaya Kingdom brought me to a realization that if innovations are jaw dropping, ruins of the past are heart warming. 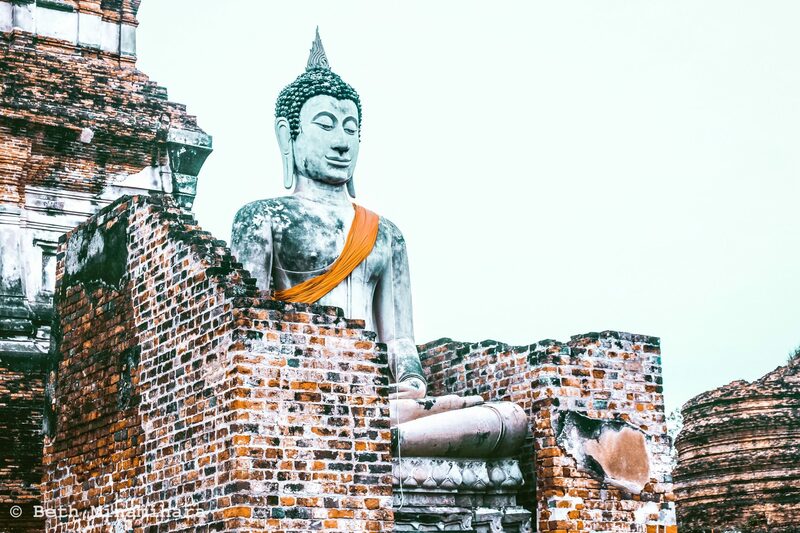 A week’s sojourn in Thailand had me no regrets. Let me cap it off by saying Amazing Thailand! I really enjoyed Wat Yai Chai Mongkhon and Wat Mahathat. 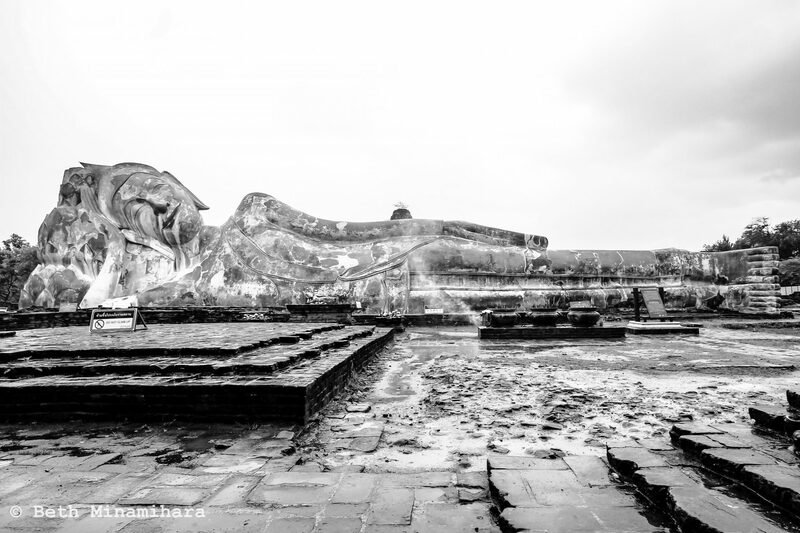 One day I’ll return to see the large reclining Buddha and some of the other temples. Glad to hear that! The place is truly amazing. I had a dramatic time in there. Just like you, I’d love to visit Thailand again.